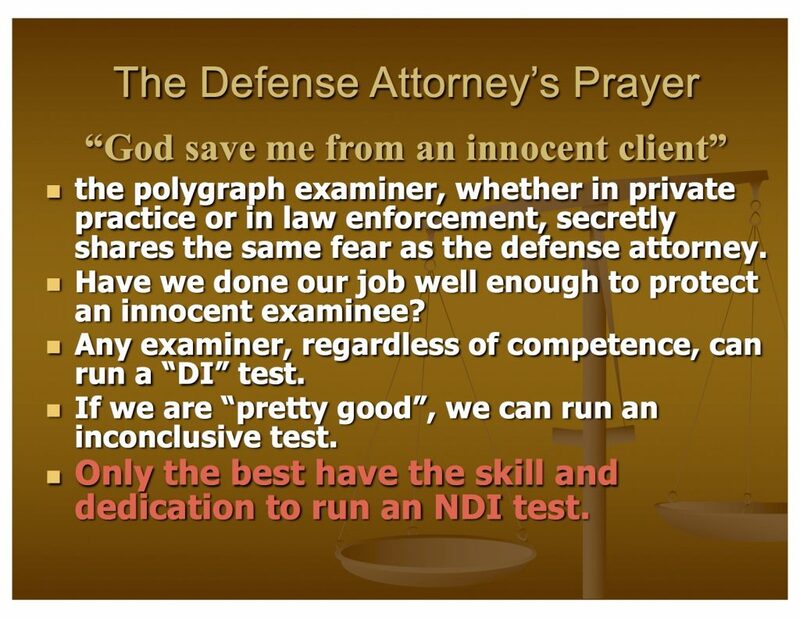 AntiPolygraph.org has obtained a copy of a 2005 PowerPoint presentation prepared by former U.S. Army Criminal Investigation Command (CID) Supervisory Agent and American Polygraph Association past president and past chairman of the board of directors Milton O. 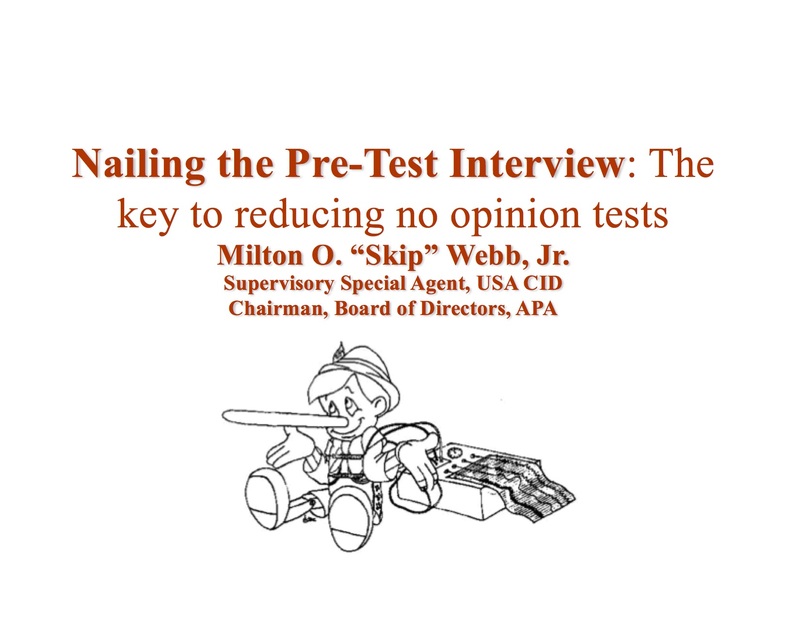 “Skip” Webb, Jr. 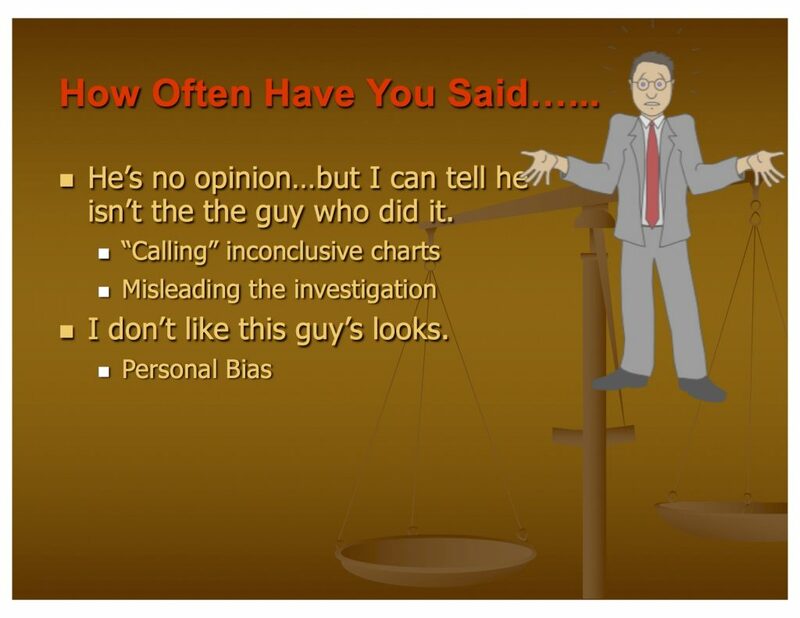 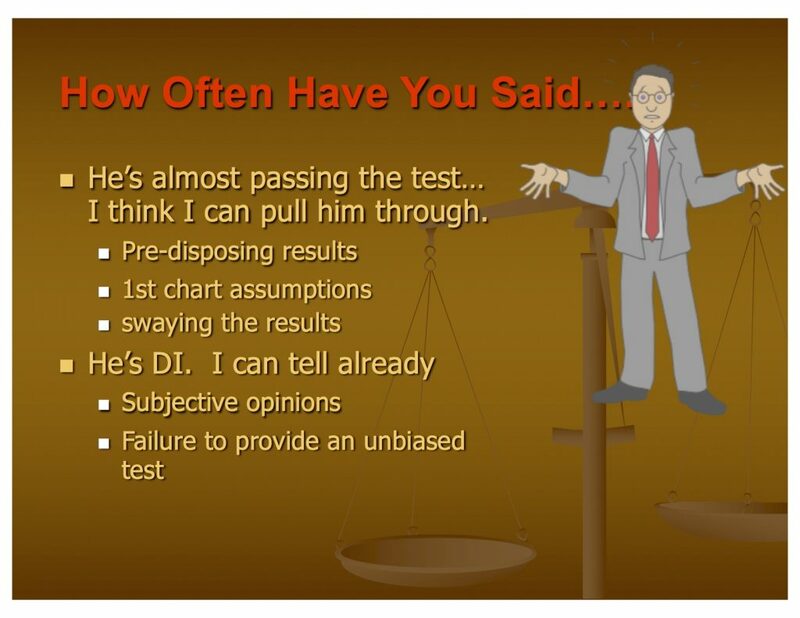 Titled “Nailing the Pre-Test Interview: The key to reducing no opinion tests,” this presentation has been a favorite at polygraph conferences for years. 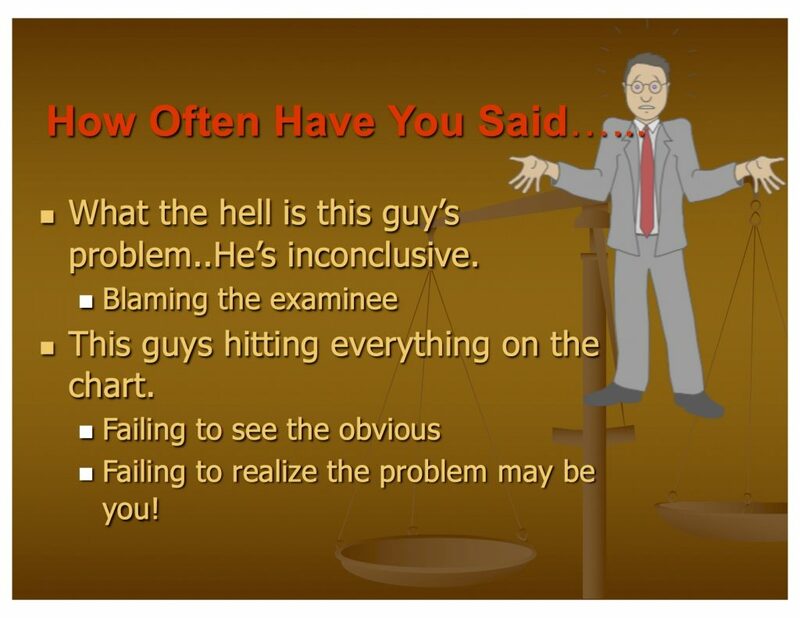 The entire 44-slide presentation may be downloaded as a 6.5 MB PDF file or as a 269 kb PPT file.